In a previous blog post, we discussed pillowcase fabric banner stands. 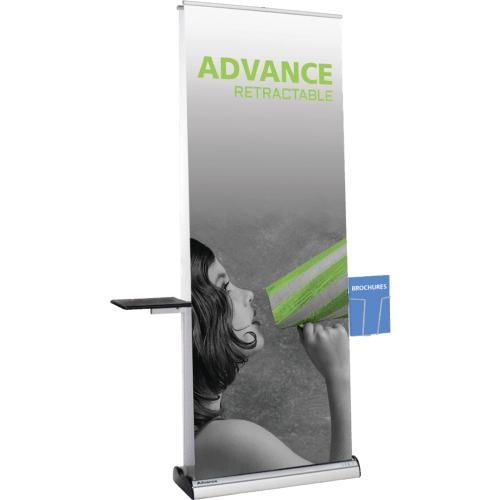 Today, we focus on perhaps the most popular signage solutions from this general product line: retractable banner stands. How can you turn their designs and setups into marketing power – at a trade show or in your office? 1. Double-sided display options trump one-sided setups. Take a close look at the base of this banner stand. Notice that it affords you the opportunity to display two separate banners but still allows you to use the product for a single-sided look. 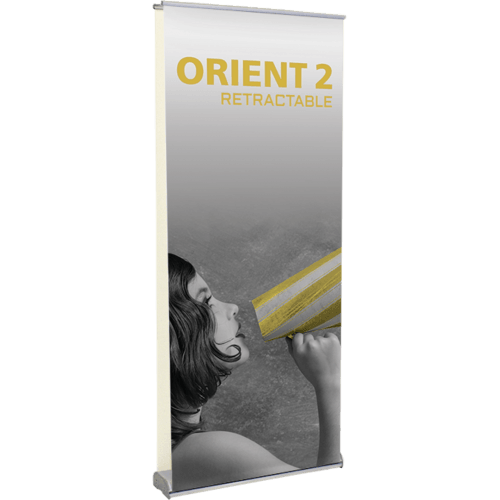 This dual retractor setup has the advantage of providing a product that you can outfit with two banners featuring different imprints. 2. Widths are semi negotiable. 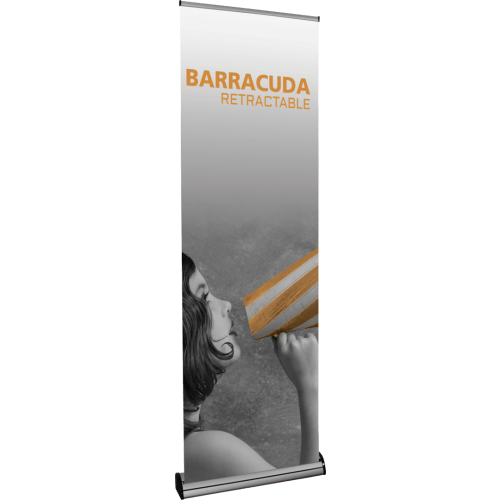 Banner stand manufacturers need you to commit to a basic width for the display material. But even here, there is a bit of leeway. For example, some bases accommodate banner widths of 59 inches. The standard widths range from 8 inches for small tabletop stands to 59 inches and even wider for customized presentations. 3. Opt for adjustable heights to accommodate individualized displays. Although there are plenty of stands that let you choose a particular display height, our graphic arts specialists suggest an investment in an adjustable heights product. Doing so lets you change the way consumers engage with your brand, depending on your setting. For example, a banner stand that accommodates heights of 66.5 inches to 83 inches is ideally suited to add some visual interest to your environment simply by featuring custom printed banners at varying elevations. 4. Choose your material with care. The typical banner material that almost everyone prefers is vinyl. It stores easily, cleans up well, and gives you a long time of continued use. However, when you like the idea of introducing a little texture, why not consider the use of fabric or even tightly woven polyester. Each material creates an atmosphere that may be just right for showing off your branding. 5. Add accessories. The stand that you select to represent your business should not just look great but also offer as many functionality upgrades as it can muster. 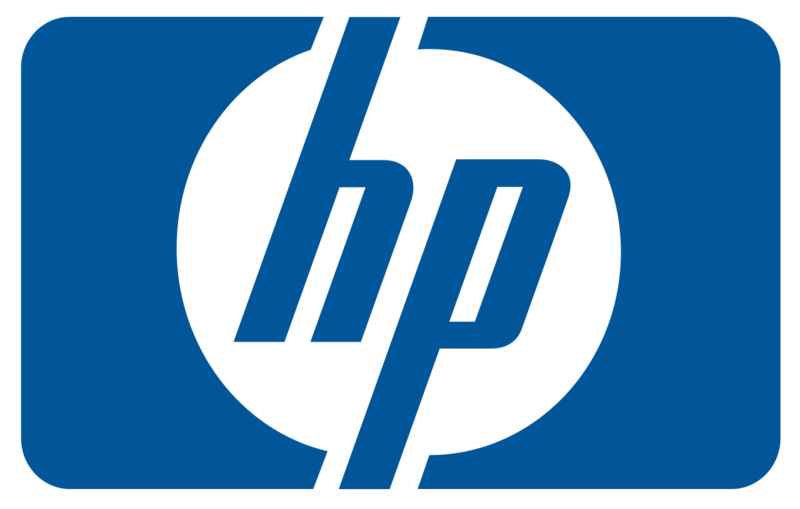 By adding benefits to the purchase of the product, you prevent the selection of a one-trick pony. Add accessories such as a brochure pocket or small display shelf. Remember also that optional LEDs are never wasted. Even if your building’s lobby or the trade show hall is brightly lit, adding that little extra illumination quickly enhances the marker’s pizzazz. Contact our graphic artists to discuss your plans for a banner stand purchase as well as the design ideas for the associated display surface. Our experts help you to decide on the right size, heights, materials, and message displays. We show you what the finished product looks like on paper before you make the purchase. Whether you need a new banner stand or simply a replacement banner in an extra cassette, we can help. Call us today to get started on your design!